Perfect for families looking for a fun Easter experience before leaving for holidays. 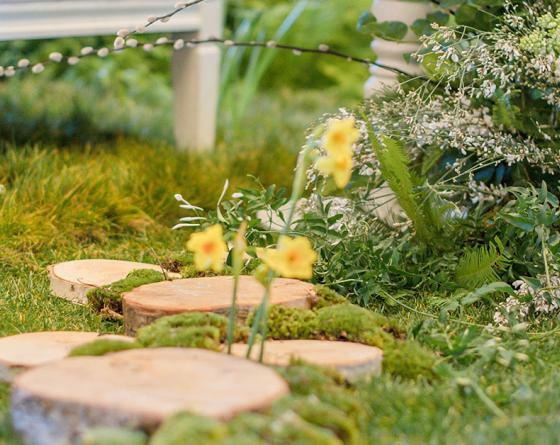 Children will be able to enjoy playing and hunting Easter eggs in a specially designed woodland, with real lawn and meadow grasses, rabbit tunnels, rope swings created by Maestra London and of course Easter eggs hidden throughout. 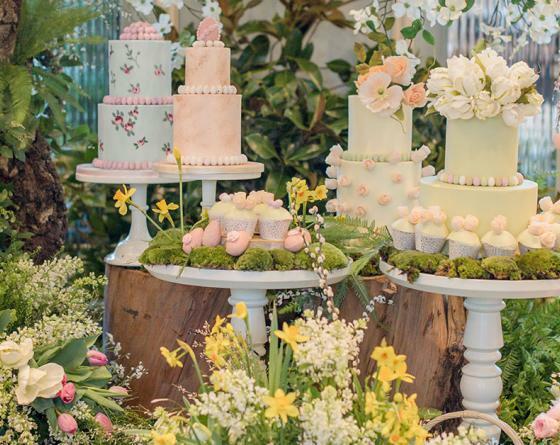 If that’s not enough Easter indulgence, Elizabeth’s Cake Emporium will be providing a cake and pudding table, with some of her signature cakes, cupcakes, and chocolate lollipops. Parents will be able to enjoy a glass of Champagne and afternoon tea canapes on the raised balcony of Céleste whilst watching their children enjoy the afternoon of fun, with entertainment from children’s entertainers Notorious Kids. 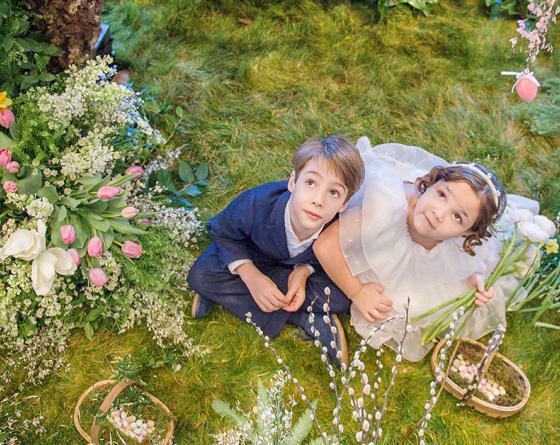 After all the eggs have been found and the wonderland fully explored, guests will be given a goodie packed bag from children’s outfitters La Stupenderia. 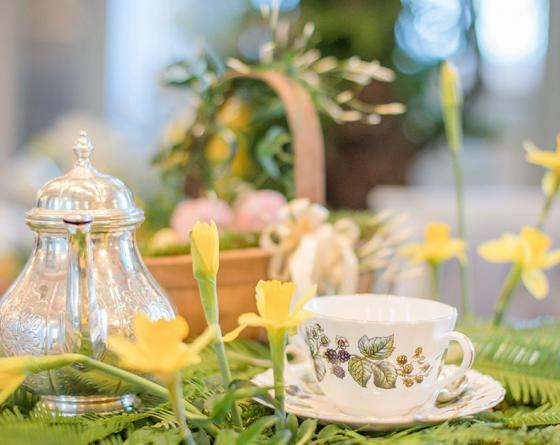 Learn more about Enchated Easter at The Lanesborough here. Terms & Conditions: Valid on Sunday 14 April 2019. Entrance will be from 3.00pm and the event will finish at 5.00pm. Tickets are priced at £50 per child and £75 per adult including VAT. Tickets are only valid on date of event. All tickets are prepaid and are non-refundable. Tickets are available exclusively online and are subject to availability. Tickets cannot be exchanged for cash value. By taking part in this event you grant the event organisers full rights to use the images resulting from the photography/video filming, and any reproductions or adaptations of the images for publicity or other purposes. This might include (but is not limited to), the right to use them in their printed and online publicity, social media, press releases and funding applications. If you do not wish to be photographed please inform the Events team. For further information please contact the Events team via email events@lanesborough.com or call +44 (0)20 7259 5599.